If you are looking for transportation for your next planned group activity, look no further! At Wes Tour Bus we can take all of the worry out of planning your travels, all you have to do is give us a call. Once we know dates and destinations, we’ll arrange for our chartered buses to pick up you and your party and get you to your event on time. 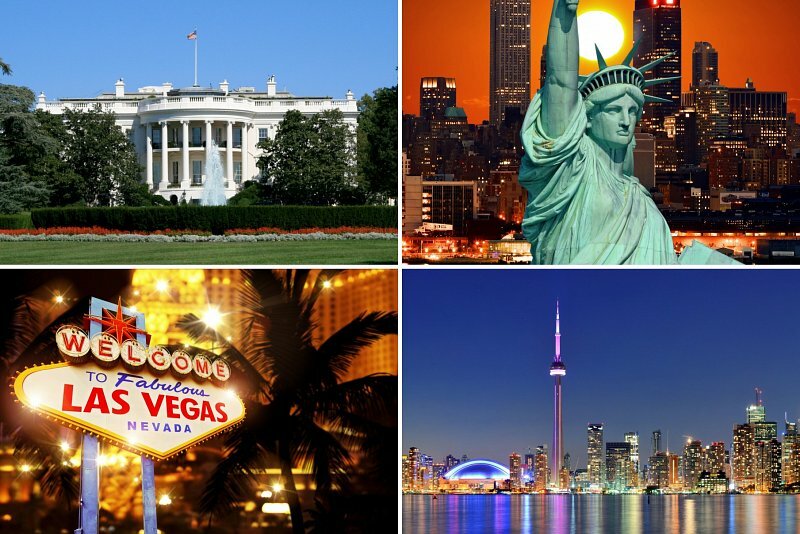 Whether you need designated driving for a bachelor party, need transportation for a family event, or are looking to charter a bus for a school trip, we can make sure that all of your travel needs are met. We’ll work with you to set up a schedule that works for you, and will get you everywhere you need to go, on time! Even if there are multiple pickups and destinations, we can accommodate your needs. 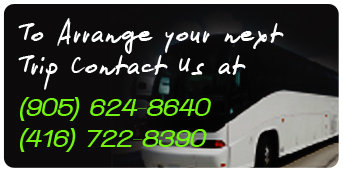 So next time you are planning a group event where you need to travel somewhere, make sure to contact us to charter a rental bus. It’ll take all of the headache out of worrying about who’s driving who, and where everyone meets up, you can all just travel together!